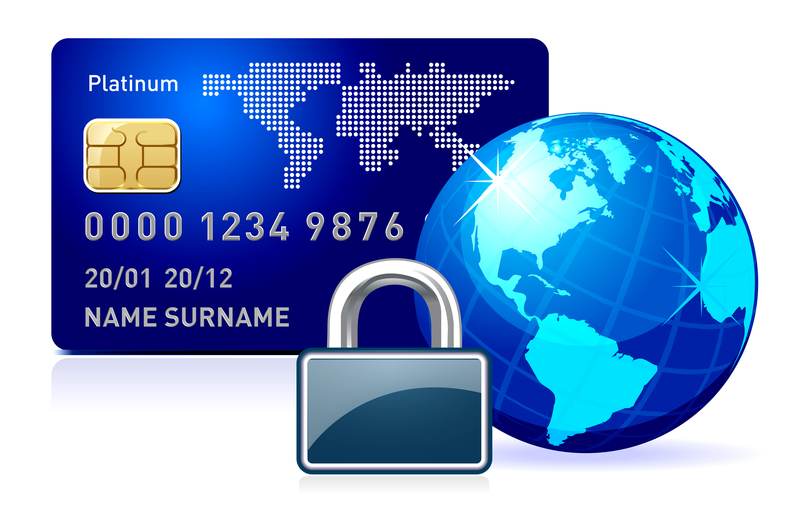 Any company involved in processing, transmitting, or storing credit card data must comply with the Payment Card Industry Data Security Standards (PCI DSS). Sound simple? It’s anything but. PCI DSS rules include different standards for different size companies, and they change regularly, to better keep up with cyber threats. In addition to these ever-evolving requirements, the standard includes penalties with real teeth. Suffering a data breach while noncompliant could leave your business on the wrong side of fines ranging in size from $5,000 to a hundred times that amount. Just as costly, falling out of compliance could land your business in the industry’s penalty box—the Terminated Merchant File—which could render you ineligible to process credit card payments for years. Now for the good news. Through our exclusive partnership with True Digital Security, we can put an end to the confusion, and show you exactly how PCI DSS applies to your specific organization. Far too many companies waste time and money pursuing a compliance level that is not even necessary. As a PCI Qualified Security Assessor, True Digital provides a high-level PCI Gap Analysis Report that highlights where you need to improve, and jump starts your compliance initiative. Now for the really good news. Armed with the results of that report, the technology and security professionals at SLPowers get to work on bringing your network’s design and practices in full compliance with PCI DSS standards. Our senior engineers and analysts average more than ten years of experience helping companies build and maintain fully compliant networks. And we stay involved, helping you manage your environment in ways that go beyond meeting regulatory standards, to the implementation of the soundest security practices in the industry. So that’s a Qualified Security Assessor and an Approved Scanning Vendor, as you need them, backed by the largest implementation team in the region, and supported by our award-winning management platform, Guaranteed Networks®. Contact SLPowers today, and get your PCI questions answered.